Bandai Namco recently held a competition for Sword Art Online: Fatal Bullet in Japan. 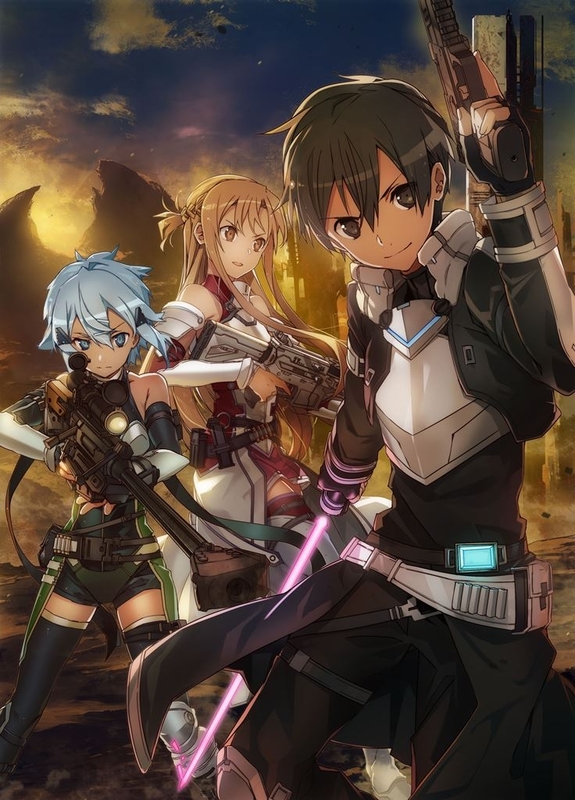 A final Q&A corner was held in which Sword Art Online series game producer, Yosuke Futami, and Sword Art Online: Fatal Bullet producer, Keishi Minami answered a question regarding the possibility of the games coming to the Nintendo Switch. Both producers mentioned that the series coming to the Switch is being considered. Minami-san said that before being a producer, he is a gamer first and would like a release on the Switch. He is talking with Futami-san and other superiors at the moment and is giving it some positive thought although it may take some time. Futami-san added that many fans are playing on the Switch and that since the Sword Art Online fanbase is still quite young, he is giving it full consideration and thinking about it positively. Fans were asked to wait and see whether or not it’ll be possible to make an announcement in the future. It is worth noting that the question wasn’t specific to Sword Art Online: Fatal Bullet. It is unknown if the producers were talking about that game specifically, previous games in the series, or future titles. You can check out a full recording of the stream below. If you’re interested in checking out any of the games in the series, you can check out our reviews for most of the titles (excluding the mobile games and PlayStation Vita version of Hollow Fragment) at the following links.